Electric-assist mountain bikes (EMTBs) are today’s top-selling bicycles, and e-scooters the most numerous of all EVs. 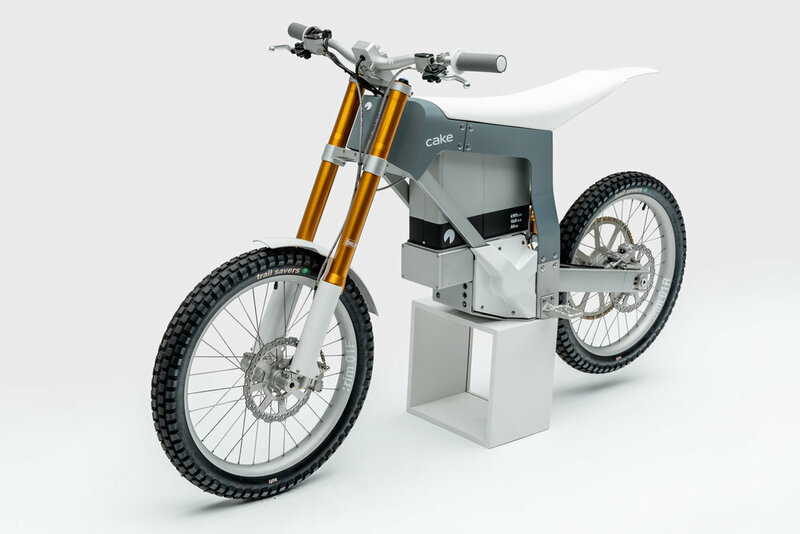 It’s clear ‘light and easy’is a successful recipe, and Stafan Ytterborn pushed EMTB design forward with “Kalk,” a 150 lb, 50 mph, off-roader with an ultramodern architecture that’s taken design awards around the world. It’s a brilliant clean-sheet design, from the chassis to the batteries and motor: all are unique to Cake. Even markets hostile to IC dirt bikes have opened their arms to “Kalk’s” friendly, hi-tech vibe.